Azad Kashmir, the heaven on earth and the diamond in the crown of Pakistan, is part of the Kashmir region located inside Pakistan. Kashmir is divided into two regions, Azad Kashmir which is controlled by Pakistan, while Kashmir is controlled by India. Azad Kashmir is located at the south border of Punjab and the west border of Khyber Pakhtunkhwa. Azad Kashmir has three main regions called Mirpur, Muzaffarabad and Poonch; Muzaffarabad is the largest city in Azad Kashmir and is also its capital. Azad Kashmir is home to some of the most beautiful and scenic travel destinations such as the Neelum Valley, Jhelum, Rawalakot and Leepa. Touted as one of the most beautiful tourist destination in all of Pakistan, Azad Kashmir is filled with luscious greenery, scenic mountains and breathtaking lakes. Due to its stunning landscapes, natural beauty, snow-capped peaks, river streams and plateaus, Azad Kashmir has been called “Heaven on Earth”. Locals and foreign tourists alike flock to Azad Kashmir every year to witness its beauty first hand. Azad Kashmir is a haven for water sport enthusiasts and is an ideal place for tourists who wish to go water rafting, canoeing and rowing etc. Being a very famous travel region, almost all the regions of Azad Kashmir house beautiful hotel options. You can choose from guest houses, motels and hotels. 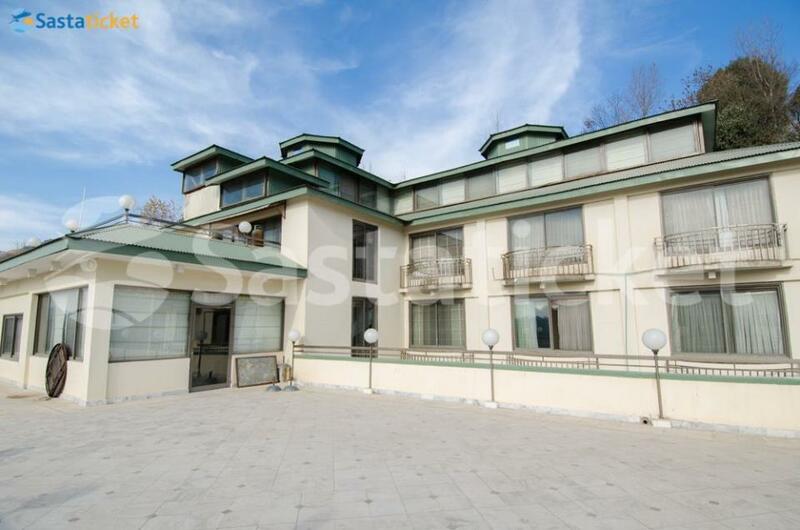 Some top hotels in Azad Kashmir are the Grand Regency Hotel, Mir Continental and the Sagam hotel; Each hotel features luxury and offers top class facilities in order to make your stay as comfortable, memorable and pleasant as possible. The Gulf Palace Hotel is a nicely designed facility, offering guests the best of luxuries at affordable rest. The hotel houses intricate interior, showcasing elegance and class. The hotel features free Wi-Fi access and a lavish banquet hall. Room Description..